While this revolution is gaining wide acceptance, Dealjoy, a privacy-focused global cashback platform designed to connect online shoppers with their favorite merchants to provide instant crypto cashbacks has arrived. Dealjoy is a privacy-focused global cashback platform designed to connect online shoppers with their favorite merchants to provide instant crypto cashbacks. Dealjoy works between clients and online traders through negotiations and participation in the best partnership deals. As our members go to the online store through Dealjoy platform, they will receive a commission for buying them, practically not identifying personal information provided to third parties. Furthermore, Dealjoy can be accessed using the web platform and also through applications on Apple IOS and Play Store on Android. Dealjoy users can browse the Dealjoy virtual catalog to desired traders by seeing the best certainty to collect Deal tokens for a variety of purchases. When a consumer finds an interesting item or deal, they can process it into the website and start shopping. Dealjoy cashbacks are paid out near-instantly and without a minimum threshold. Members can withdraw their well- earned DEAL tokens to their wallets any time to be traded for other cryptocurrencies, or held for potential value appreciation. Our community-driven token model works to the benefit of token holders, lessening the circulating supply and creating buying pressure by repurchasing tokens to be distributed back to the community as commissions. Upgrading to Dealjoy Plus membership requires locking up a fixed number of DEAL tokens. 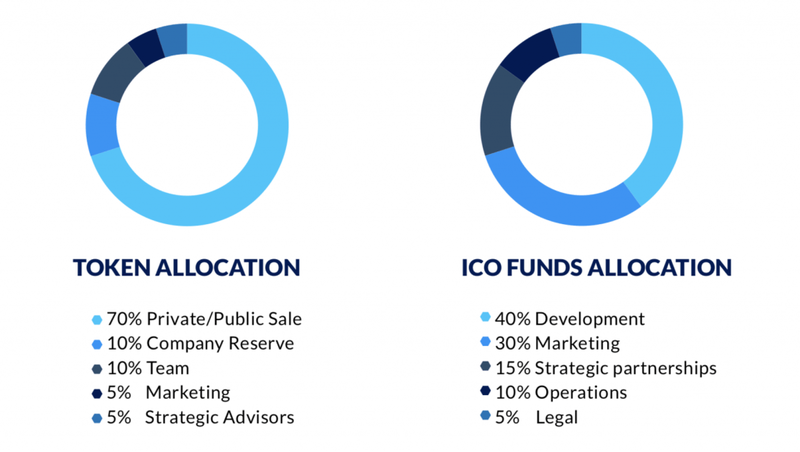 This community-engaging token staking model leads to lessened circulating supply and benefits the long-term value of the DEAL token eco- system by increasing demand on exchanges and making it highly attractive for Dealjoy members to hold and stake DEAL tokens for various benefits like higher cashback rates and instant payouts on all purchases. From the user’s point of view, there is the delay between purchasing goods and receiving the commission. On the existing platforms, it may take up to three months to receive the actual cashback. That is a long wait, and far from the customer’s ideal. Another problem is associated with the affiliate industry. Which is often accused of handling confidential customer data unethically to increase their revenues. This is made possible by customers needing to provide personal information and agreeing to questionable terms in order to receive what they are owed. Submitting private information to cashback providers along with personal order history is something customers understandably want to avoid. With Dealjoy Platform, cashback commissions is paid out in our own Ethereum compatible DEAL tokens. Therefore allowing us to concentrate on finding the best deals and bonuses for our members instead of dealing with international wire transfers, consequently requiring minimum payout limits and cutting down cashback percentages due to high payment processing expenses. Dealjoy cashbacks are paid out near-instantly and without a minimum threshold. Members can withdraw their wellearned DEAL tokens to their wallets any time to be traded for other cryptocurrencies, or held for potential value appreciation. 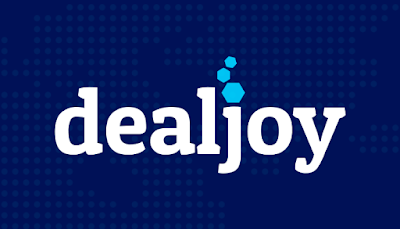 With Dealjoy Platform, All purchases made by members will automatically be tracked, and commissions will be paid in DEAL tokens as soon as the vendor confirms the purchase, which usually initiates in almost real-time. All purchases made by members will be automatically tracked, and commissions will be paid in DEAL tokens as soon as the vendor confirms the purchase, which usually starts almost in real time. The Dealjoy platform will include product and category-specific deals for our members to benefit from. These deals will be available on the DealFeed, which will be integrated into the platform. DealFeed is a whole new gamelike way to find and browse customized deals and offers by swiping. It is powered by the Dealjoy Matchmaking Algorithm (DMA) which utilizes machine learning and customer preferences to create a customer-specific stream of interesting daily changing deals. These specific deals are obtained directly from the collaborating vendors and will offer our users even higher cashback rates. DealShop is a fully integrated online shop, including a variety of products, services, and gift vouchers from our partnering online shops. Orders made in DealShop can be paid exclusively in DEAL tokens, providing exciting real-world utility into the DEAL token ecosystem. Using DealShop doesn’t require tokens used for payment to be acquired through our cashback program; anyone can buy DEAL tokens from external exchanges and spend them on DealShop. The DEAL token is an ERC20-standardized token implemented on the Ethereum network. The platform was chosen for its broad adoption, fast transfers, and cheap transaction costs. Using ERC20 standard helps DEAL token to achieve a high adoption among external exchanges and the community. The sales event of DEALtoken will be held in three phases: personal sales, pre-sales and major sales. Public pre-sale is scheduled for August 2018 with the exact date to be published. The main token sales will be made after pre-sales and will last a maximum of 4 weeks (28 days). All contributions must be made in Ether (ETH). The maximum total DEAL supply is 1,400,000,000 and no more tokens will be issued after that. All unsold tokens at the end of the token sale period will be permanently burned. The public pre-sale is scheduled for August 2018. 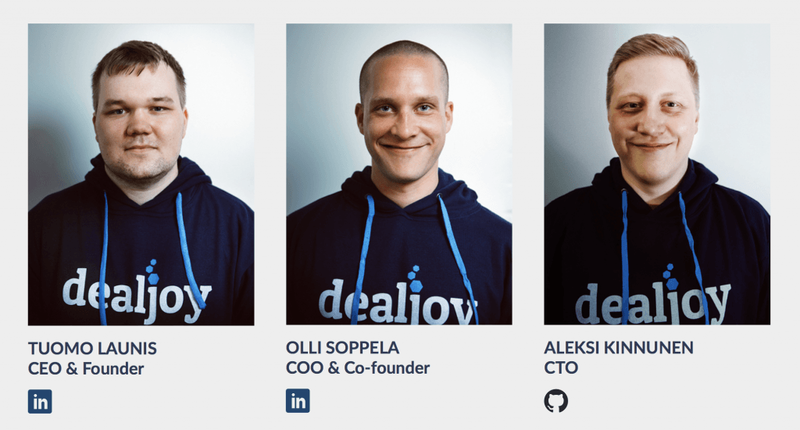 Launch of Dealjoy Partners program.